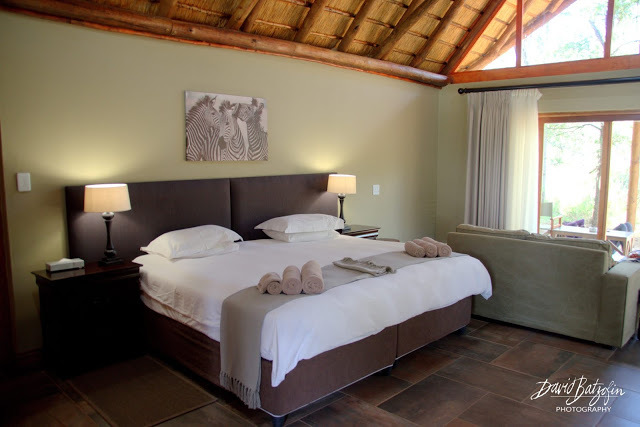 Aside from STILL wanting to see a Pangolin in the wild, I have only a few requirements of the game lodges that I visit. Food…almost a given at the lodges I have visited. And often in copious quantities. 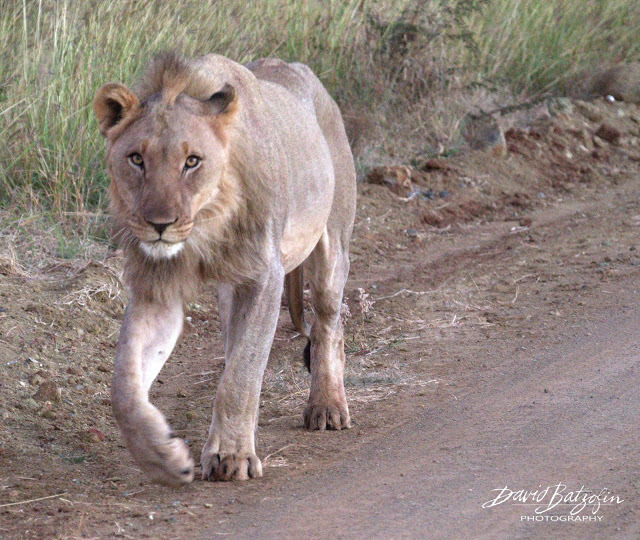 Within a few minutes of leaving the camp for our early morning drive, we found the pride of lions that we had been searching for the night before. And they had made a kill during the night. Not something large that would give them distended stomachs, but big enough to make them look full. Not such a happy lioness. 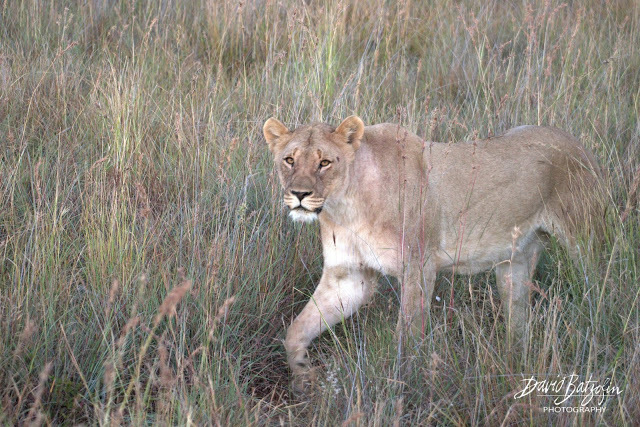 She, together with the rest of the pride, strolled along in front of our vehicle for a while. 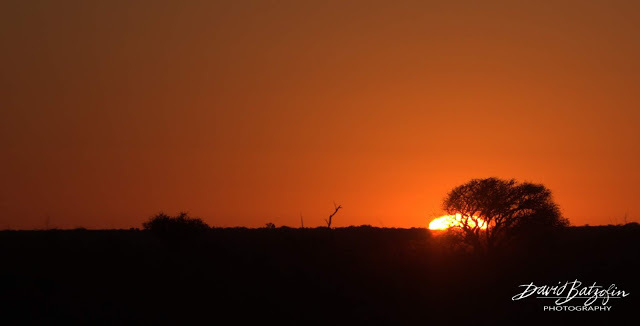 Then they abruptly turned into the long grass… and vanished almost instantaneously. Just goes to show how well their colour blends into the surroundings. 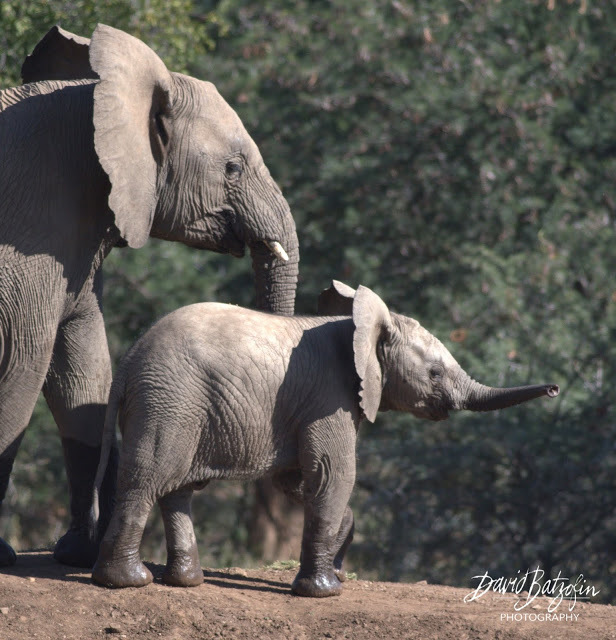 There was a plethora of elephant on almost every drive. 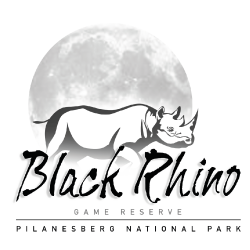 Not only on the drives, but at the water hole at the lodge as well. Something that you do not wish to discover when you are on a walk. They are not known as “Grey Ghosts” for nothing. 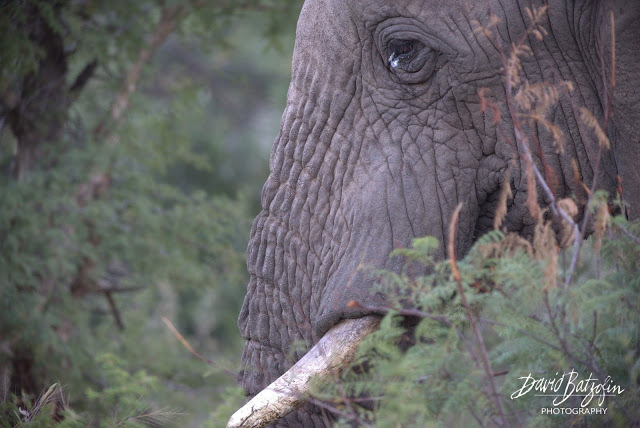 Their ability to negotiate the bush almost silently is quite an feat, given their size. 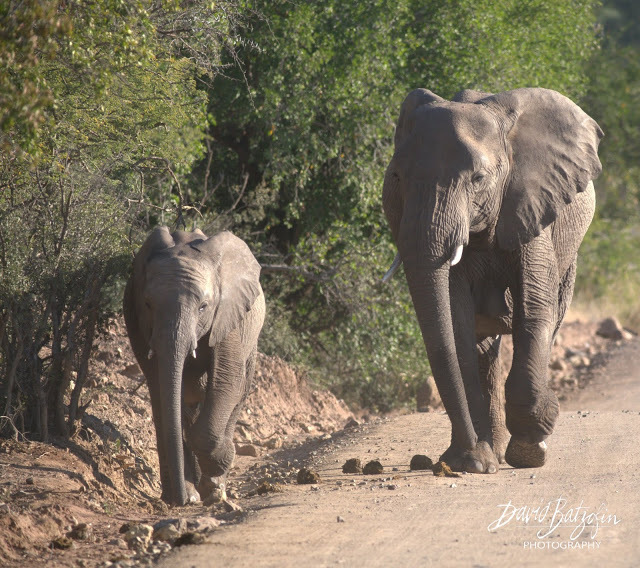 When heading out on an afternoon drive, we were waylaid by a herd of more than 100 individuals. From the largest to one of the smallest. 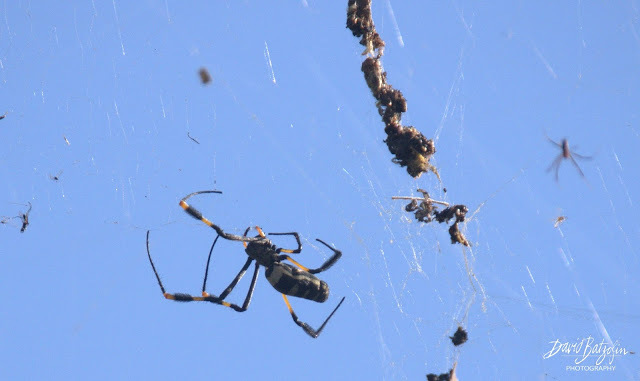 This is a female Golden Orb spider… The tiny male can be seen in the background. Their silk has a tensile strength stronger than that of steel of the same diameter. 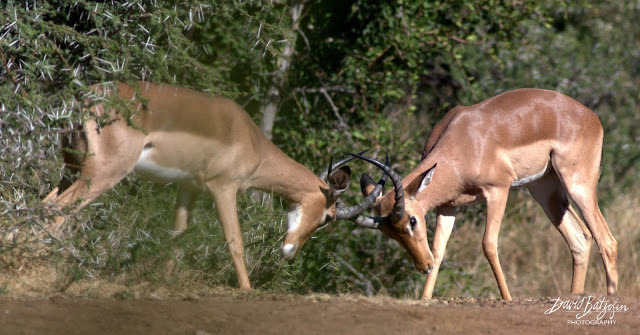 Rutting season had just begun for the resident Impala. That being said, these youngsters are still too young to challenge the dominant male. That does not stop them from testing each other in play sparring like this. 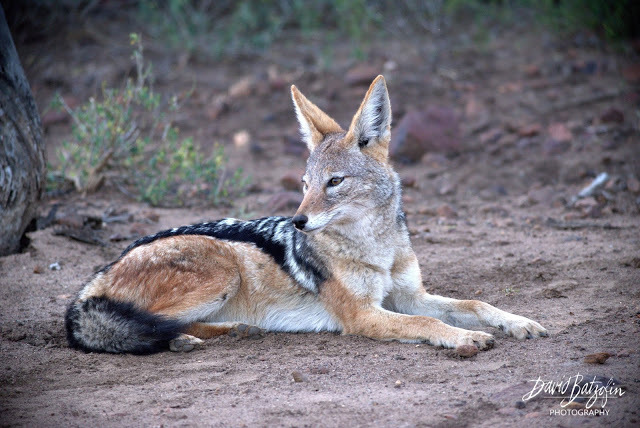 A lone Black backed Jackal. Taking a moment to make certain of its surroundings. 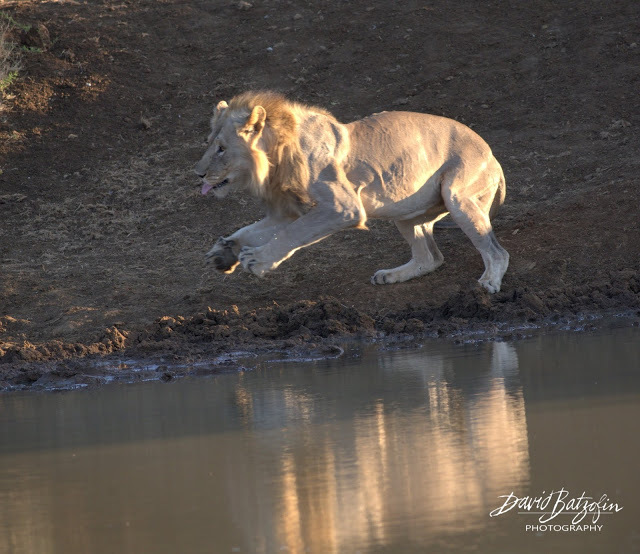 What made this lion leap? And it was not for joy either! 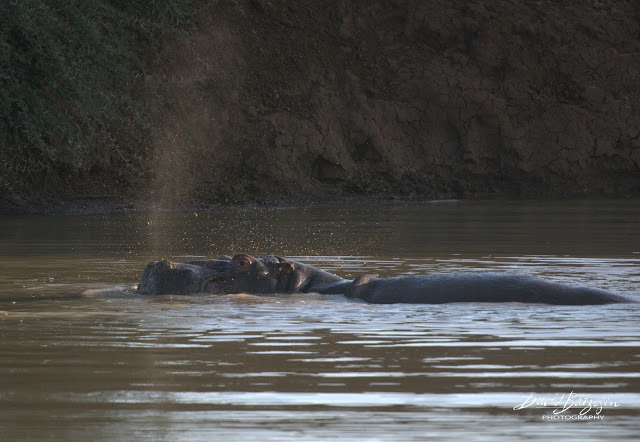 This male had been enjoying a quiet drink, when it was rudely interrupted by the “owner” of the dam. 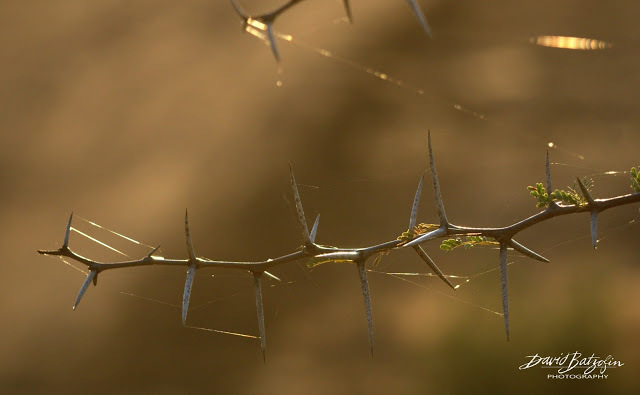 If there is NOTHING else to photograph, then a branch of thorns in the dying afternoon light is often an option. 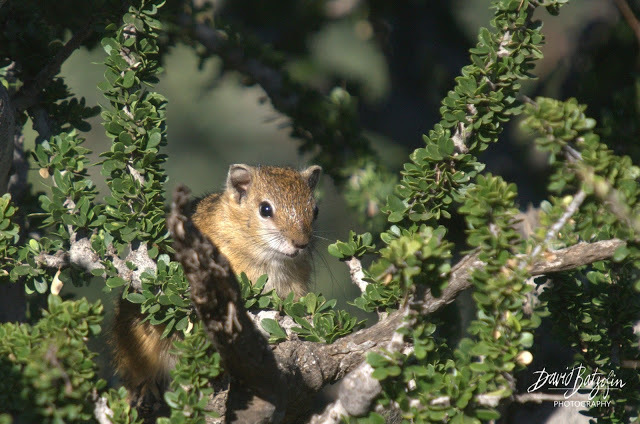 And you might be lucky enough to snap a Ground Squirrel as it watches you watching it. This one is hiding in the foliage of a Shepard’s Tree. 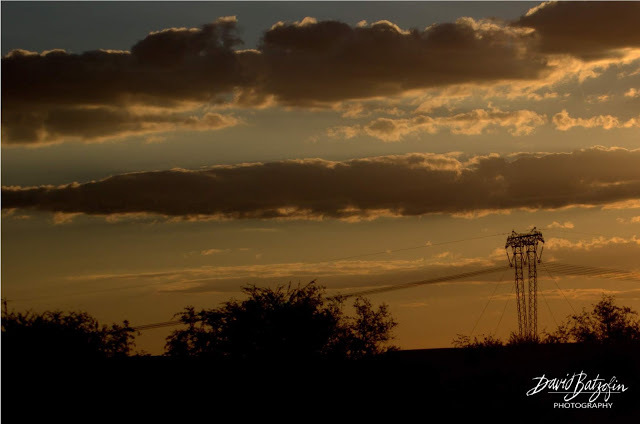 If there are power-lines and pylons running through the landscape, then why not include them?